Do you want to create videos that stand out from the crowd and are able to grab the attention of viewers then hold it? If you want your videos to stand out more you need to design them so that they really set themselves apart – and that can be very involved. The rule of thirds is an easy composition technique that you can use to make your visuals have more of an impact. It involves using a three by three grid to align the subject and other elements in your video. Try to make use of the rule of thirds from the time you start planning your video, and possibly as part of the storyboards. That way you can design your video’s composition right from the get-go. It should be noted that color grading is very different from color correction. The latter involves ‘fixing’ the colors so that the video looks natural to the human eye, while the former involves adjusting the colors to give the video its own visual style. By color grading the video you can match its mood to the topic of the video, and give it a more unique look. That will add another dimension to your video, and help it to instantly draw attention to itself. Background music can completely transform a video, and increase its impact while driving it forward at the same time. It is important that you choose the right background music, however, that fits with the mood and tone that your video is trying to convey. On top of that, you should carefully consider how (and when) you want to mix in the background music. If your video has a voiceover, you should try to make sure that the music you add doesn’t drown it out at any point. After your video is ready, you should go over it carefully and identify a still that would make a great screenshot. 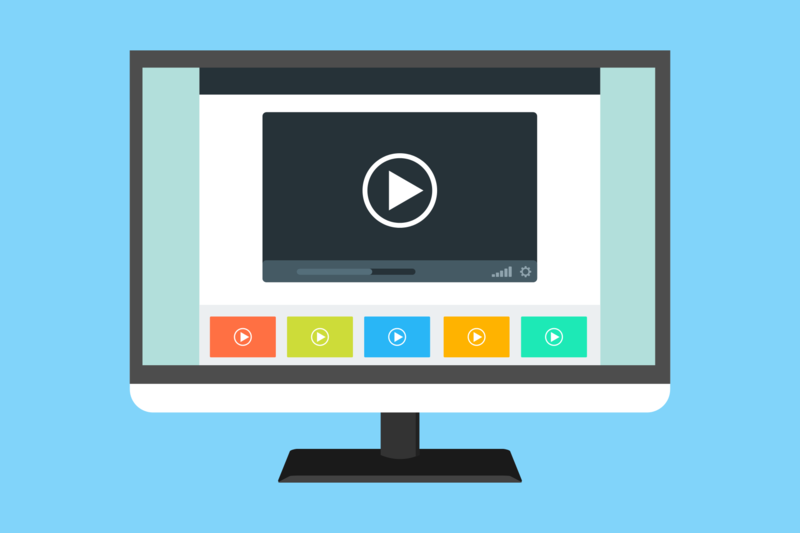 In most cases, the screenshot is the first thing viewers will see of your video, and so it needs to stand out if you want your video to get noticed. In some cases, you may even want to add a small segment to your video that is designed solely for the screenshot – such as a title card. Be sure to edit it so that it really does set itself apart, and for example, you could use Movavi Video Editor to rotate video and skew it slightly to create dynamic tension. See how the tips listed above can help you to design videos that are able to attract more attention to themselves? More importantly, are you starting to see just how involved it really is? At the end of the day, it isn’t one single factor that will determine whether or not your videos stand out. Instead, it is the culmination of all the elements that make up your video, and whether or not they work well together to have the desired impact on viewers.